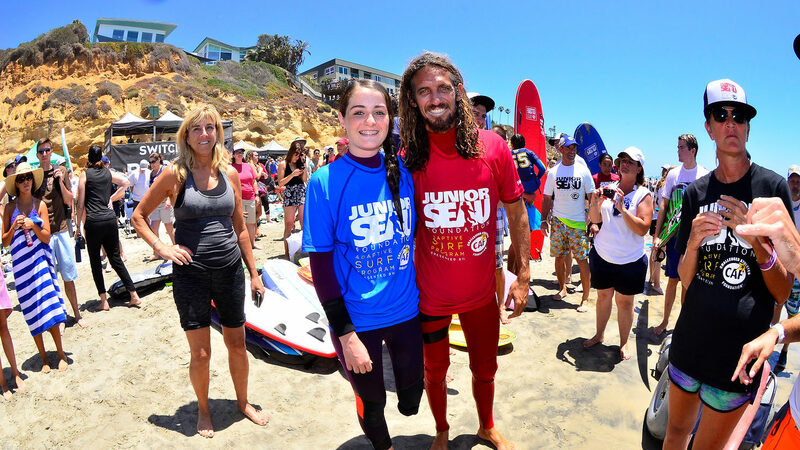 Professional surfer, who attended the first ever ISA World Adaptive Surfing Championship Presented by CAF, participated in the inaugural Youth Surf Camp as part of the Junior Seau Foundation Adaptive Surf Program Presented by CAF. There’s a reason Rob Machado supports CAF. See why now and get involved today.